Our non-skid rubber coasters are perfect to commemorate each holiday season. 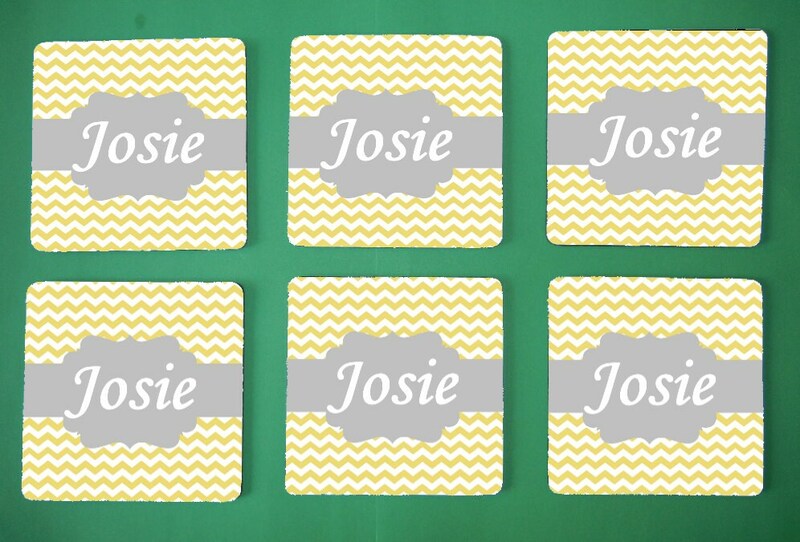 Make treasured personalized presents for family, friends and even co-workers. Put your own personal touch on a traditional holiday decoration! Made of durable high quality rubber with a polyester top, these coasters allow your image to show at the highest quality and clarity. Don’t See the Image You Want On Our Coasters? Email Us The Images You Would Like And our customization is at no extra charge to you! If You Have Your OWN Image You Would Like To Have On A Mouse Pad Or On Other Products We Offer For Yourself Or A Special Someone, Email Us Your Image And We Will Customize Accordingly With No Set Up Fee. Due To eBay's Policy We Are Unable To Add An Additional Email Address In Our Listing. Just Contact Us Using The Seller Information Above.